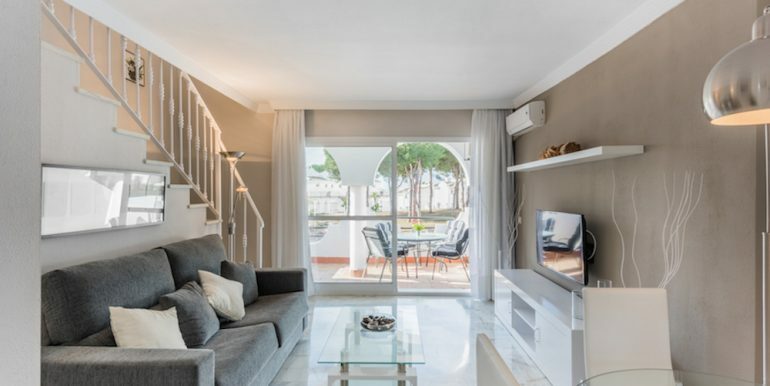 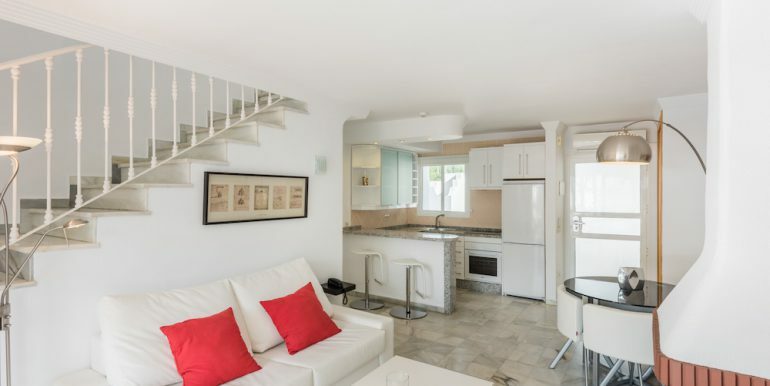 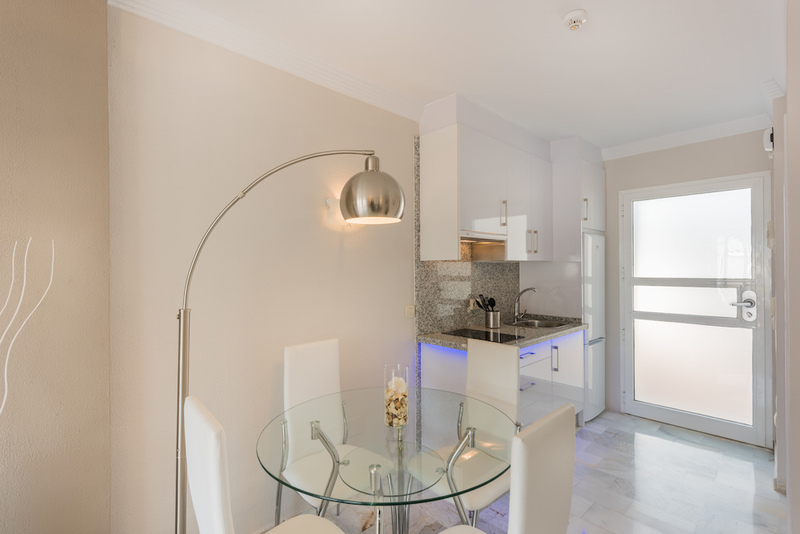 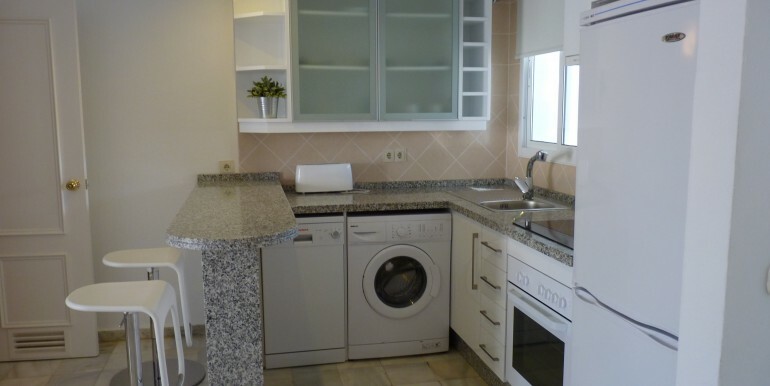 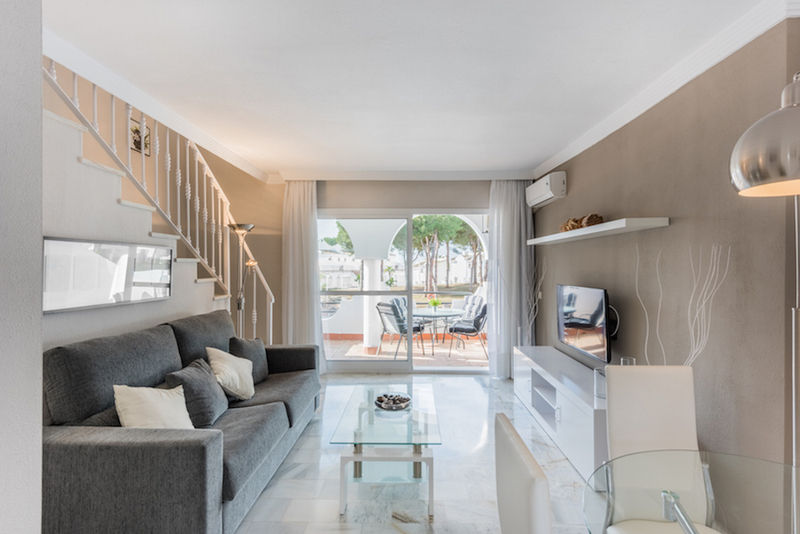 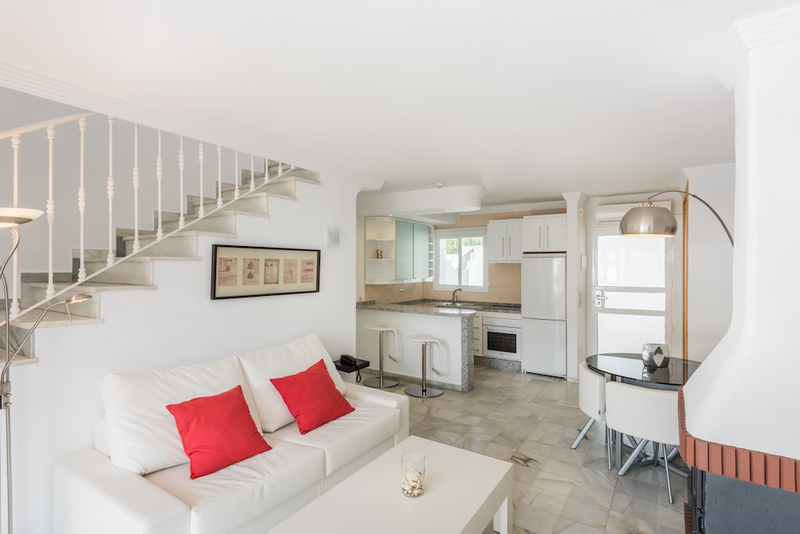 This is a unique opportunity to own a fully furnished, refurbished key ready 2 bedroom Apartment/Townhouse in Las Chapas Marbella within easy reach of the beach & Marbella Town Centre. 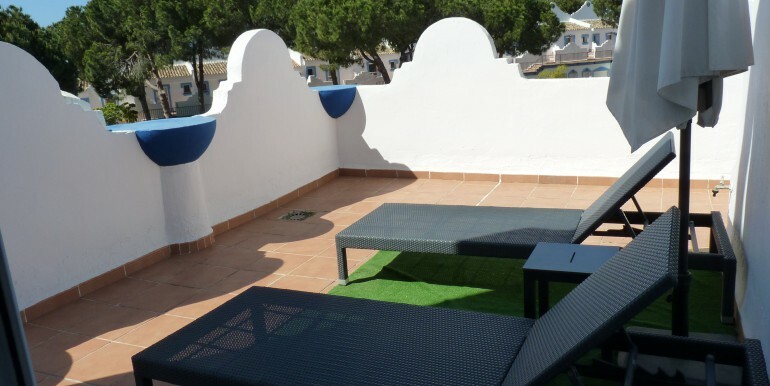 Each of these luxury 2 bedroom duplex apartments/townhouses come fully renovated with a Spanish style patio area and 3 large sun terraces. 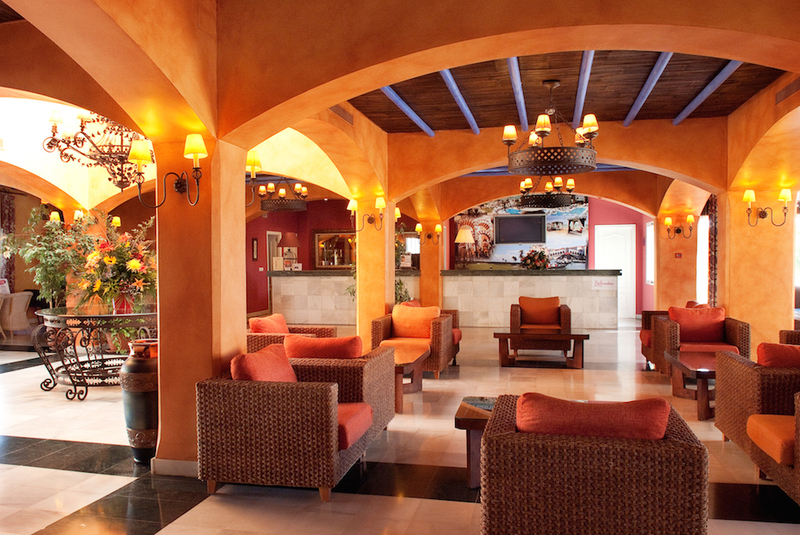 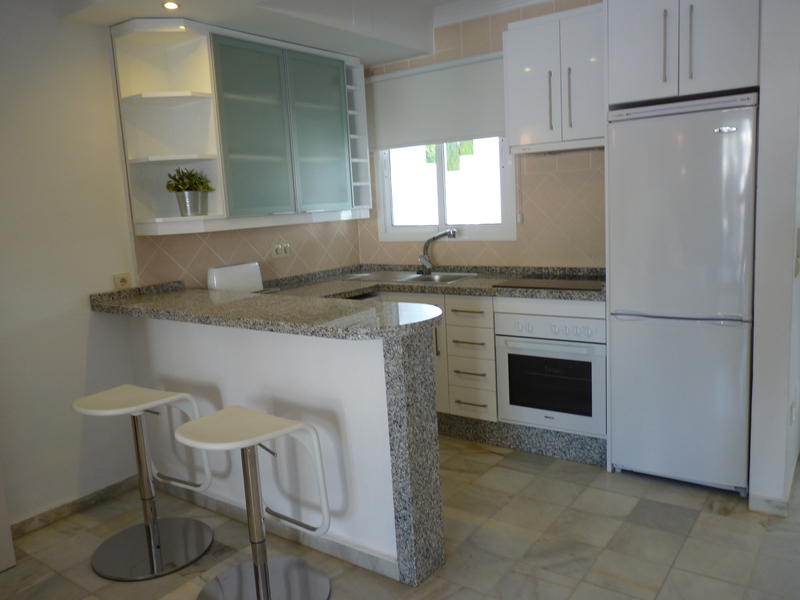 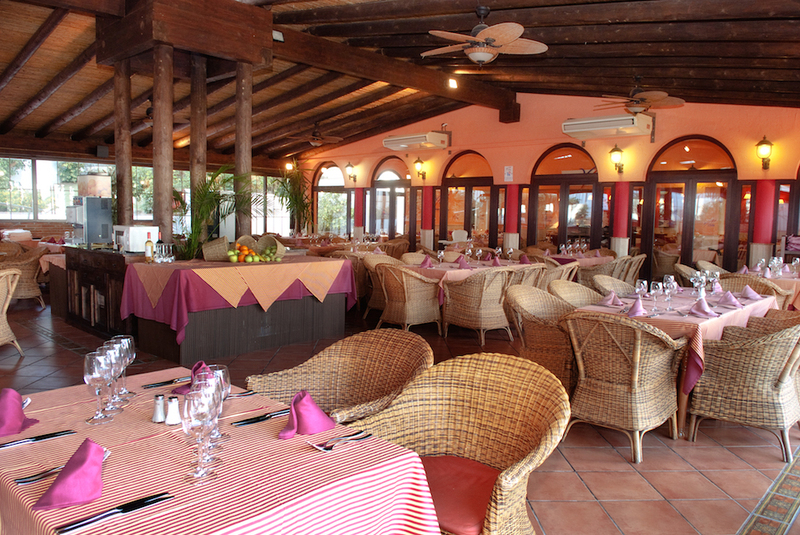 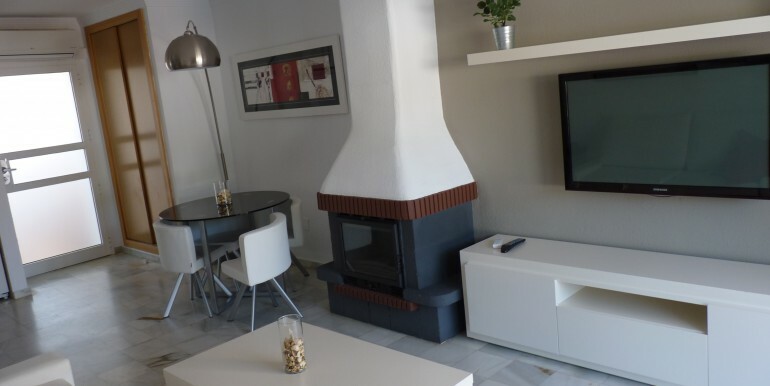 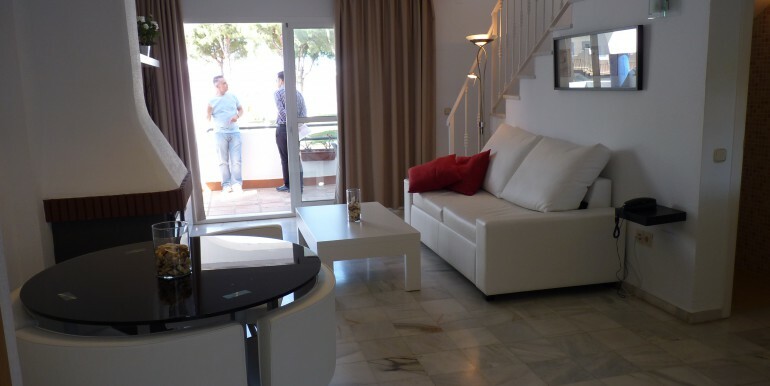 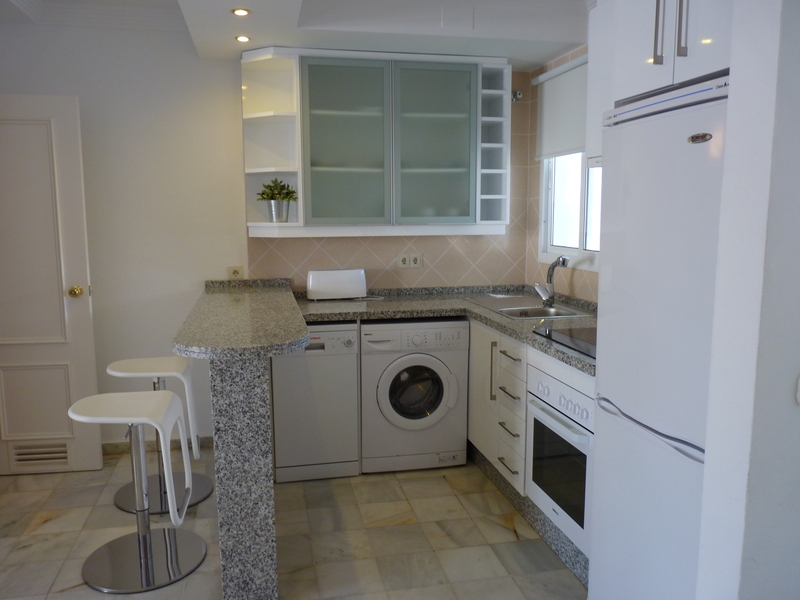 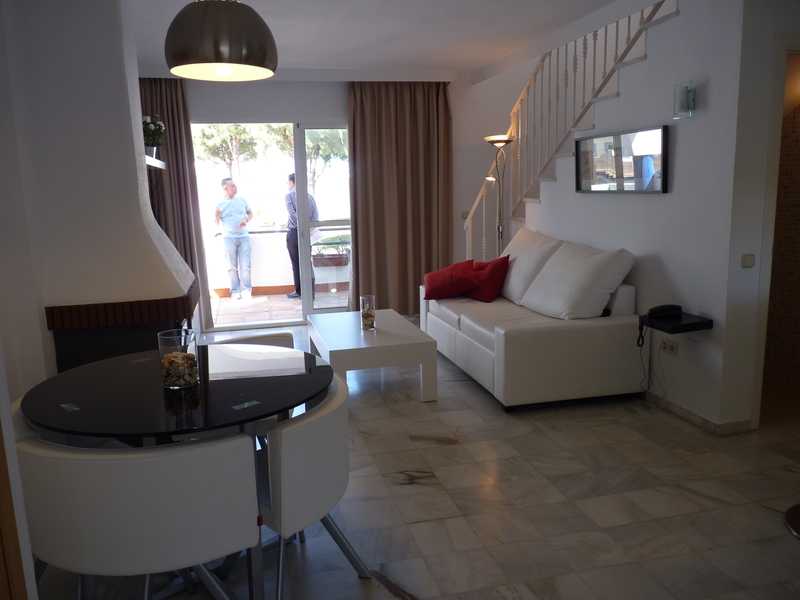 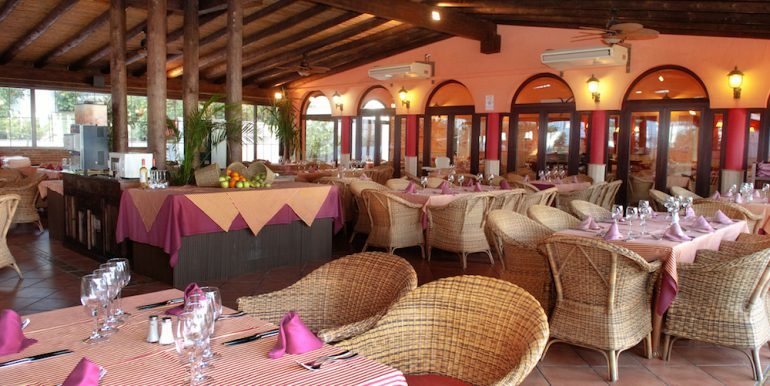 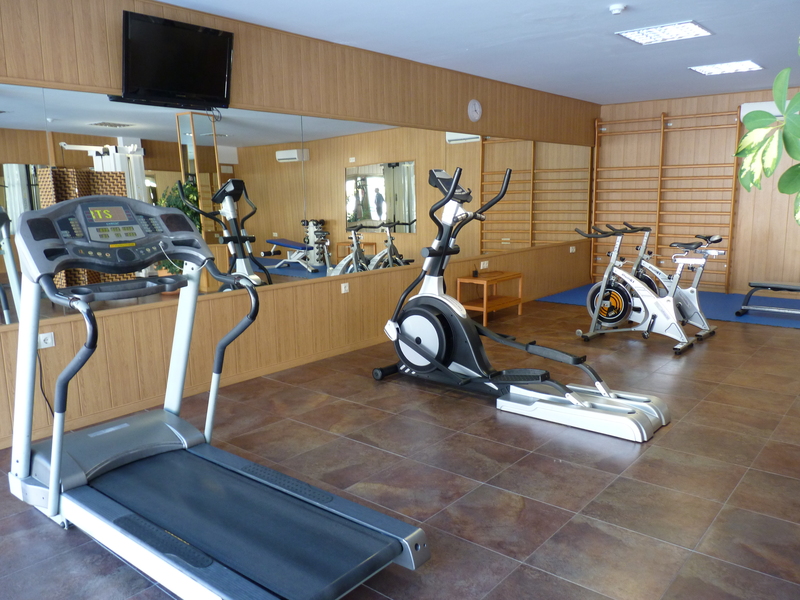 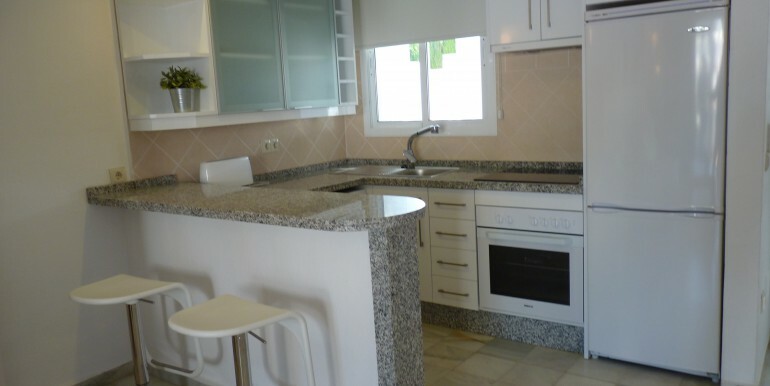 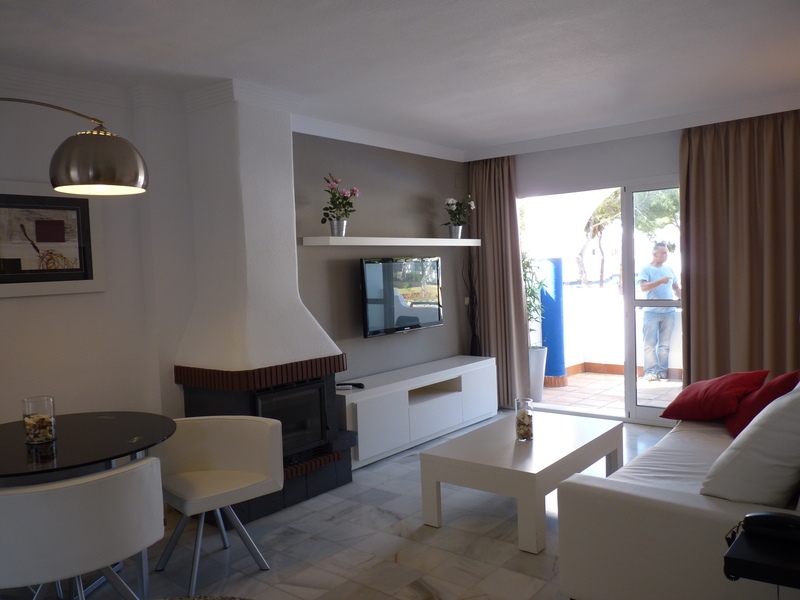 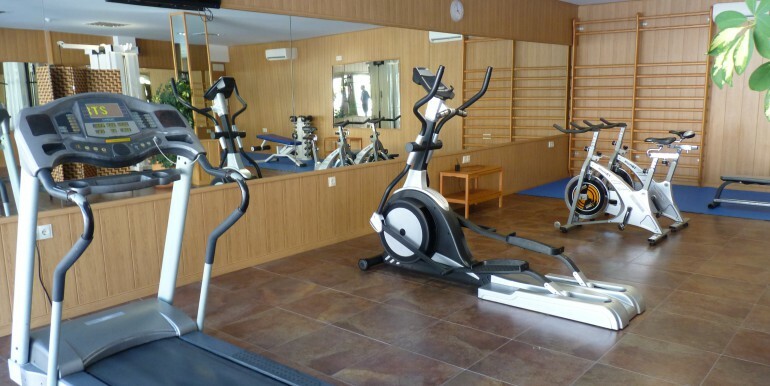 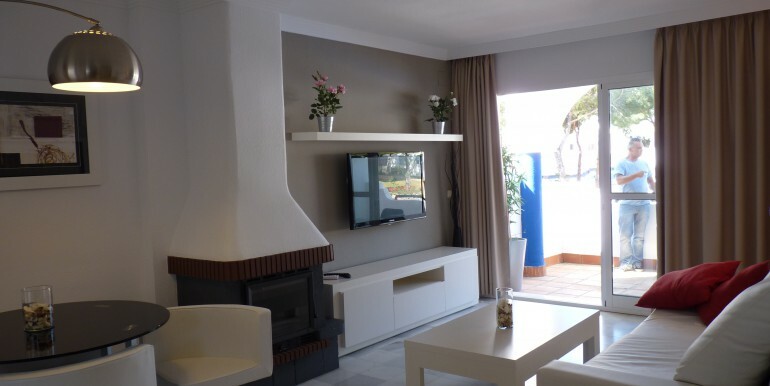 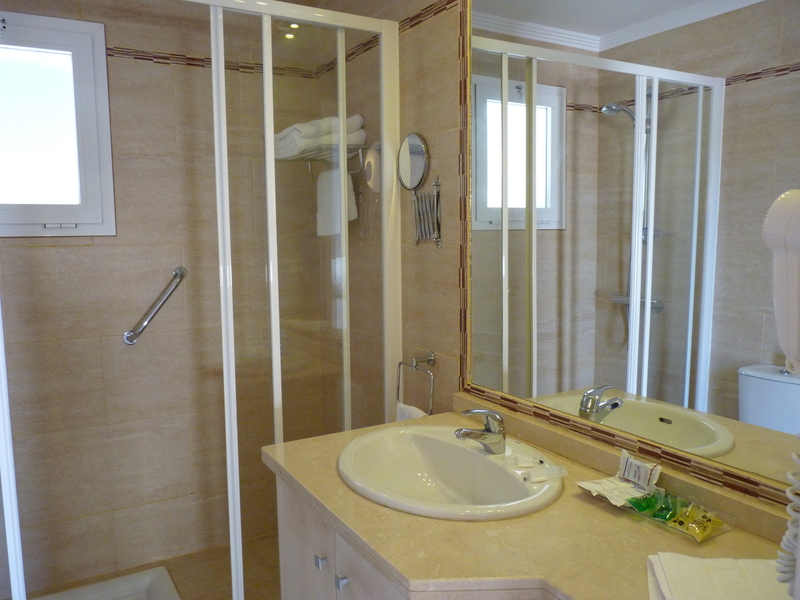 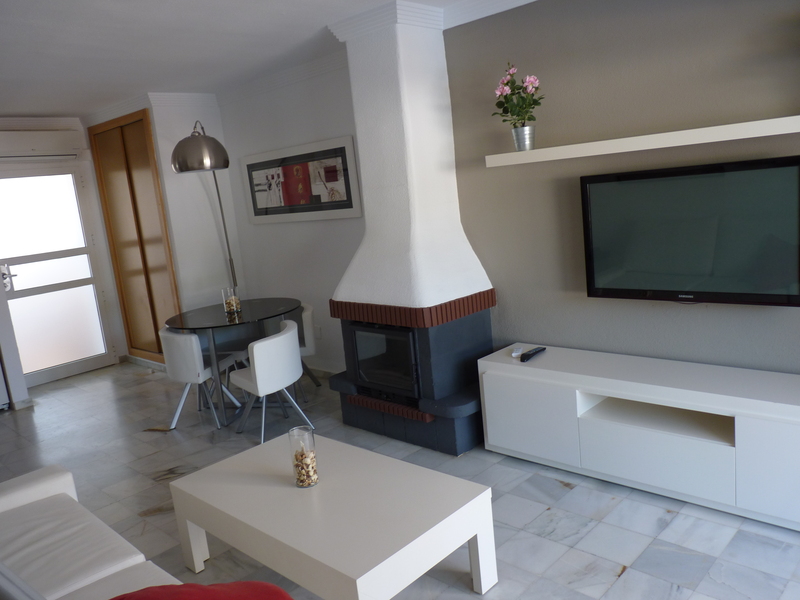 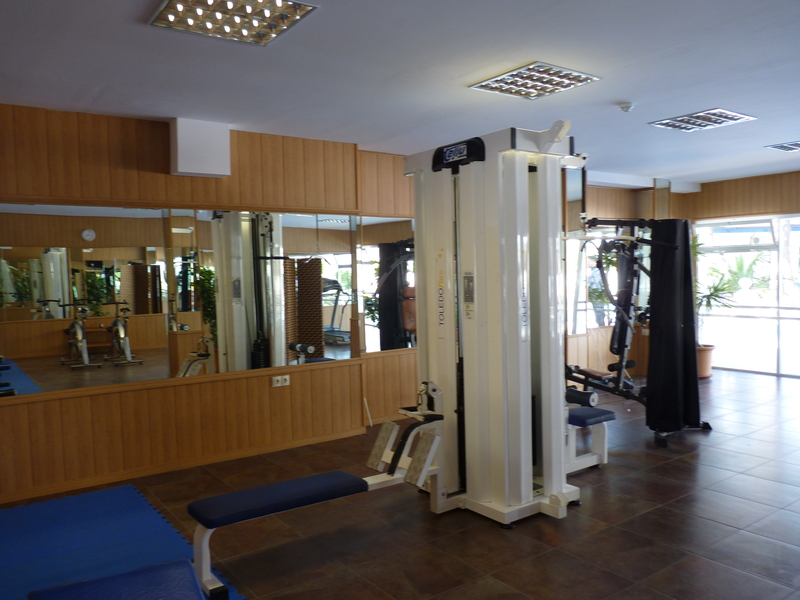 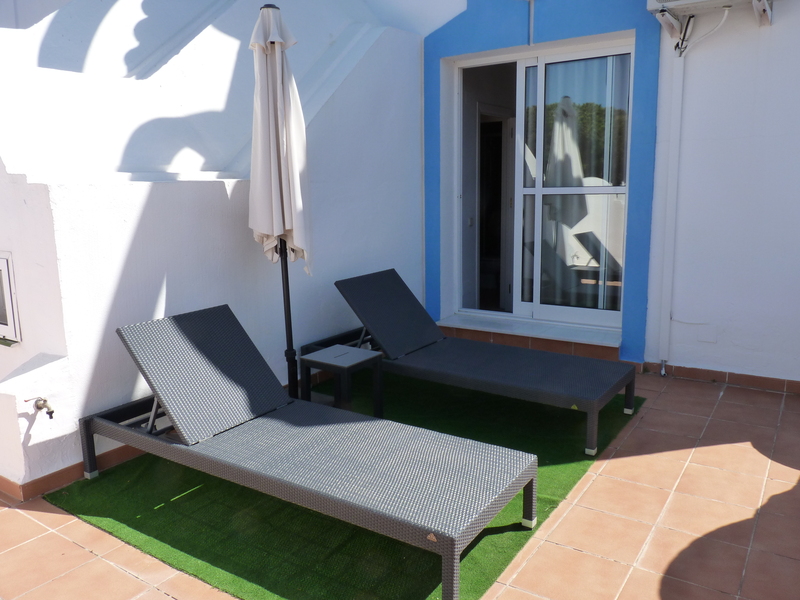 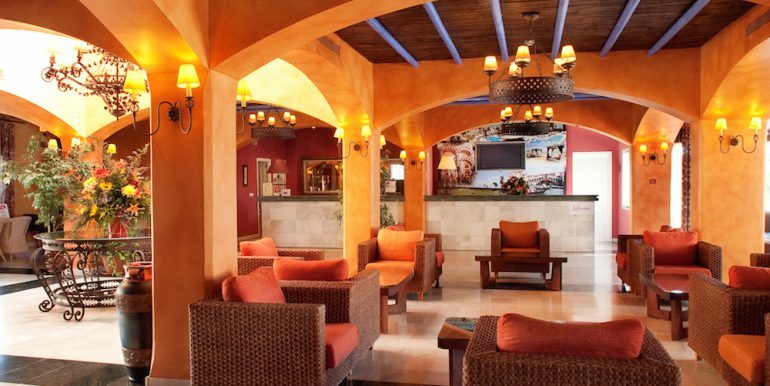 All properties are furnished throughout (Brand New Furniture – Scandinavian Design). 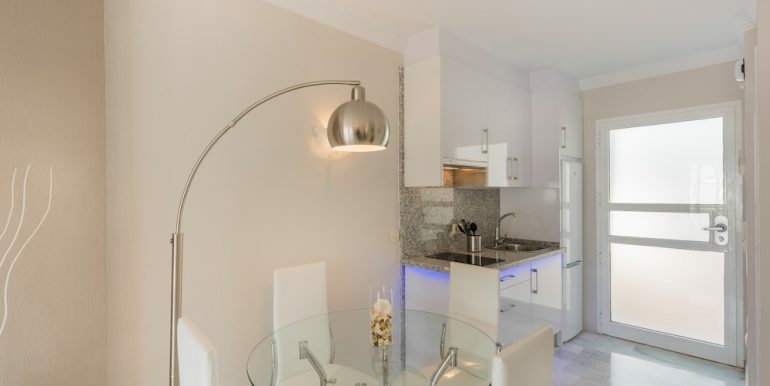 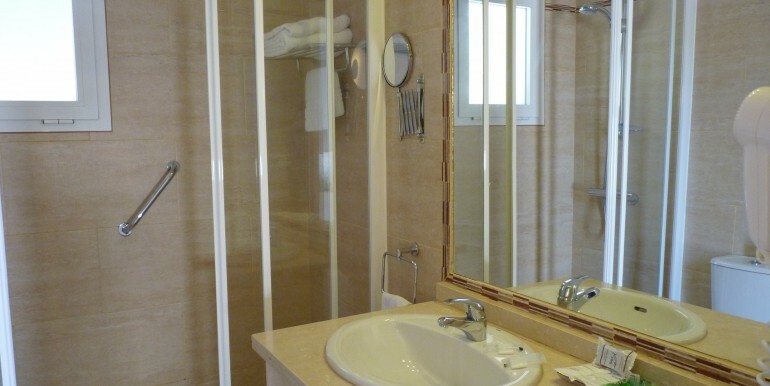 They have a fully fitted and equipped kitchens, (refrigerator, washing machine, dishwasher, Vitro-ceramic hob & oven) and beautiful Italian bathrooms. 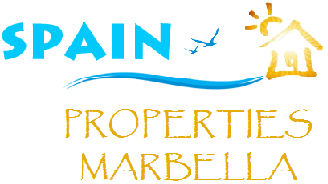 If you are looking to rent out your property, we have a professional rental agency on hand and rentals are from 600-750€ per week. 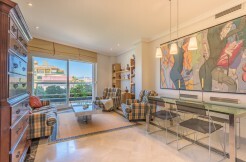 Alternatively you are of course free to personally rent out your property yourself. 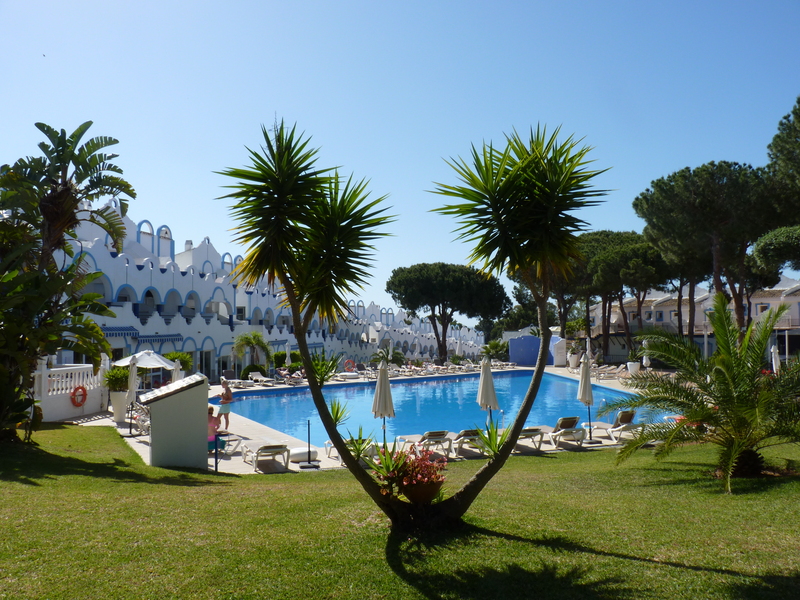 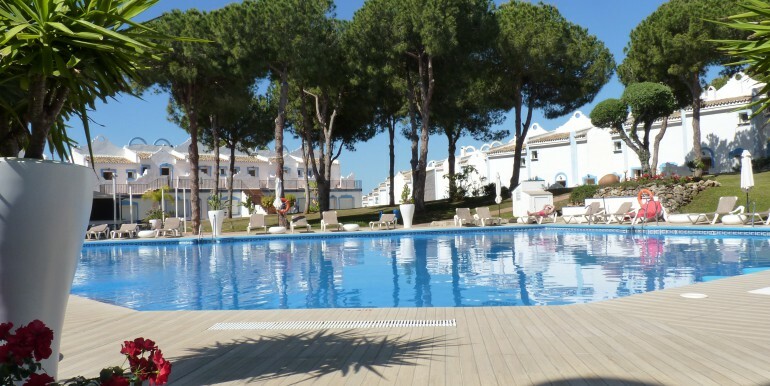 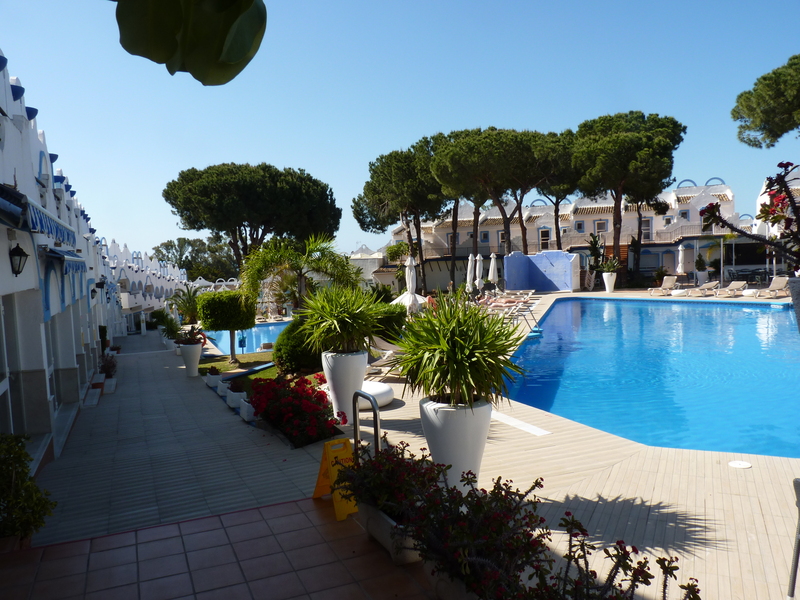 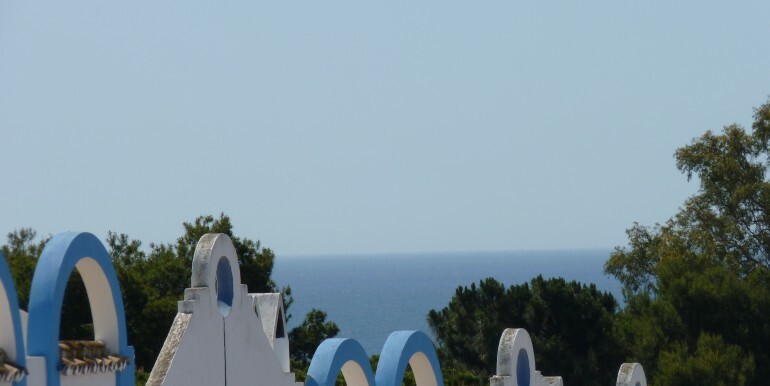 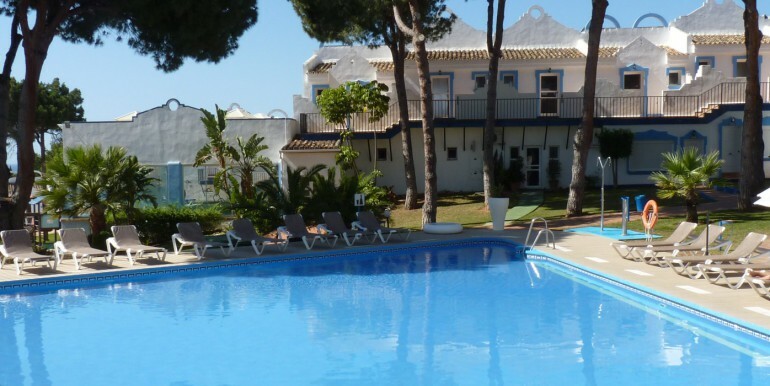 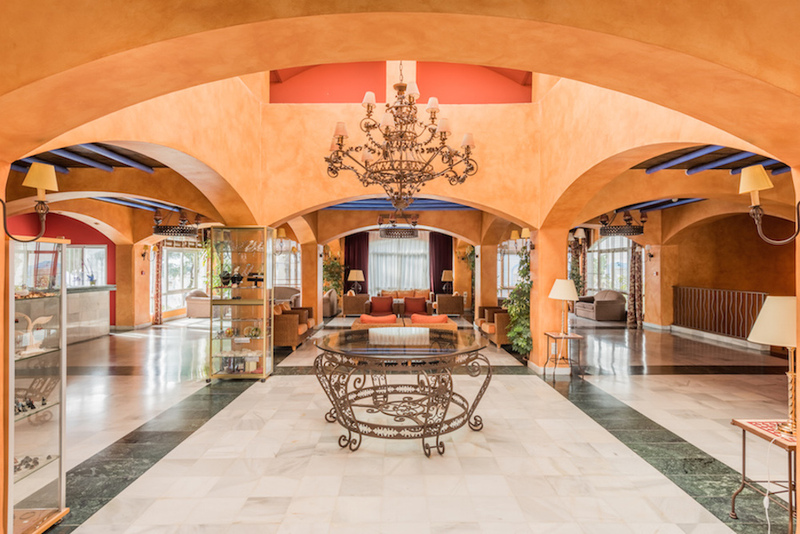 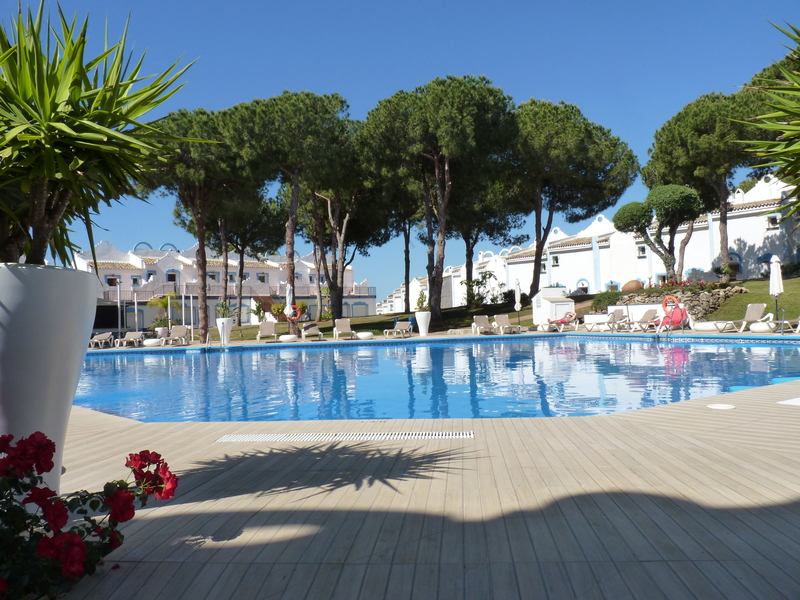 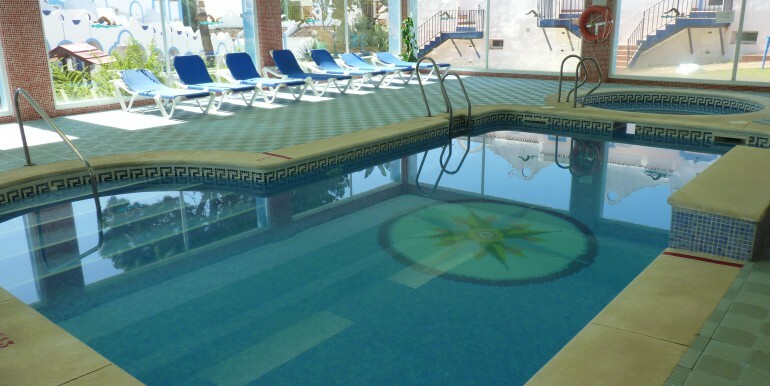 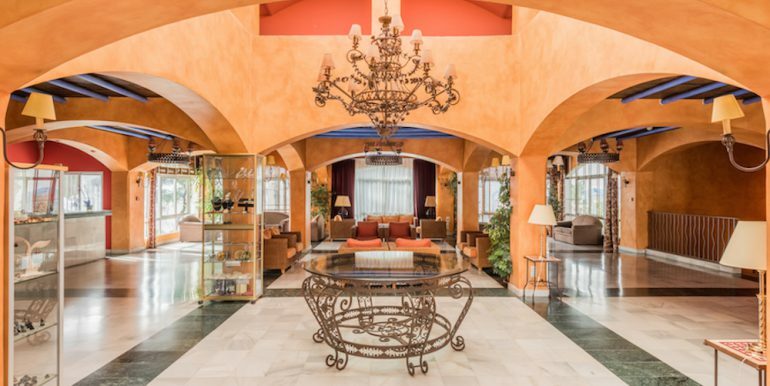 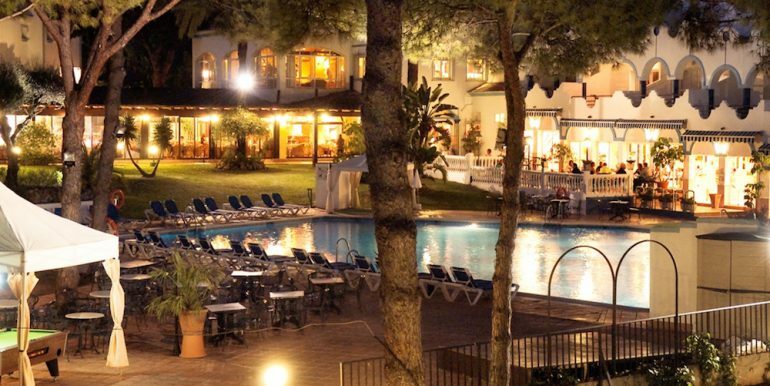 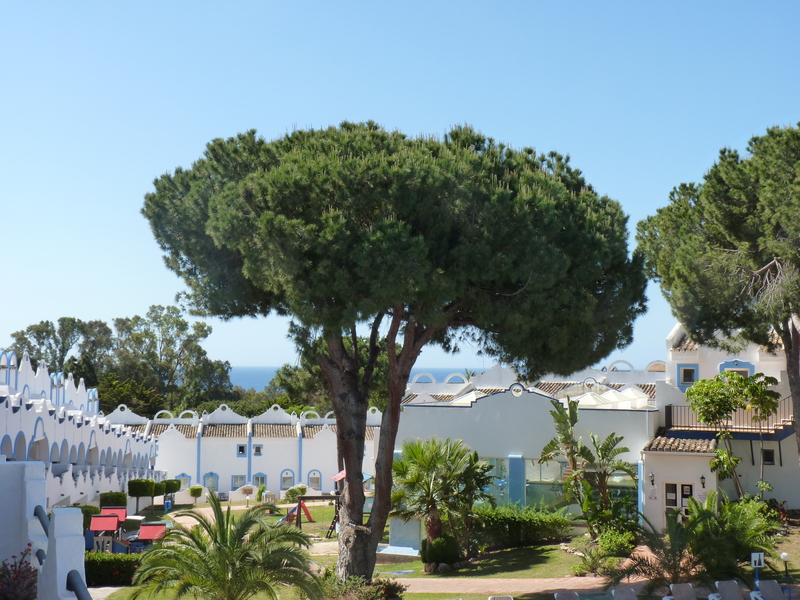 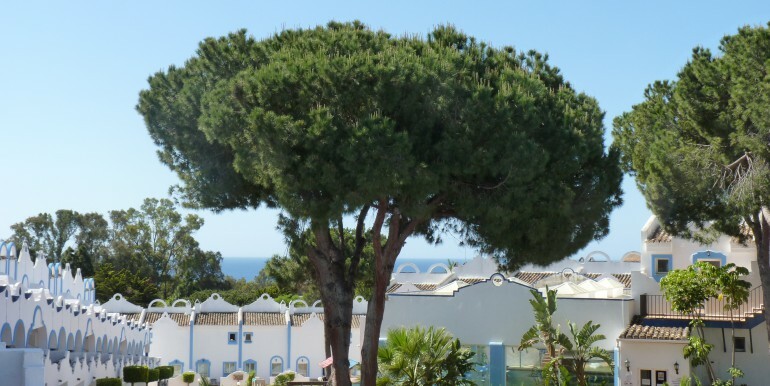 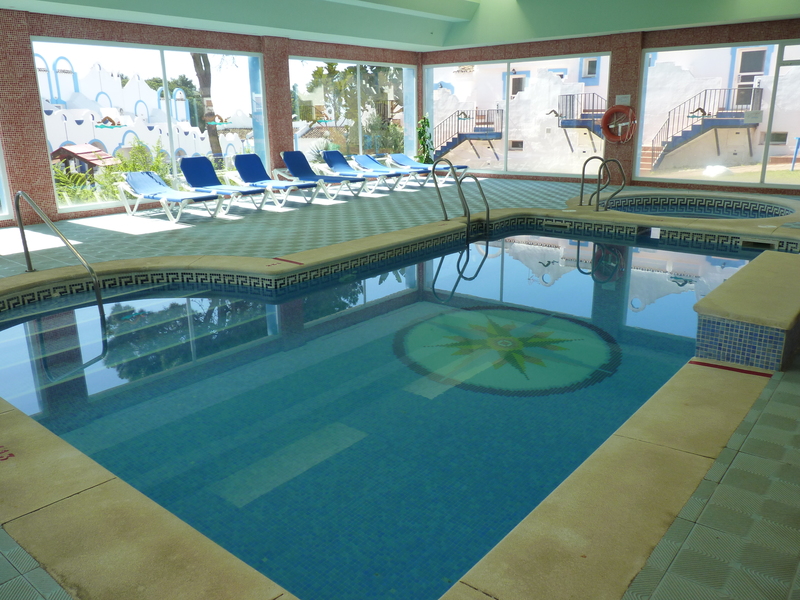 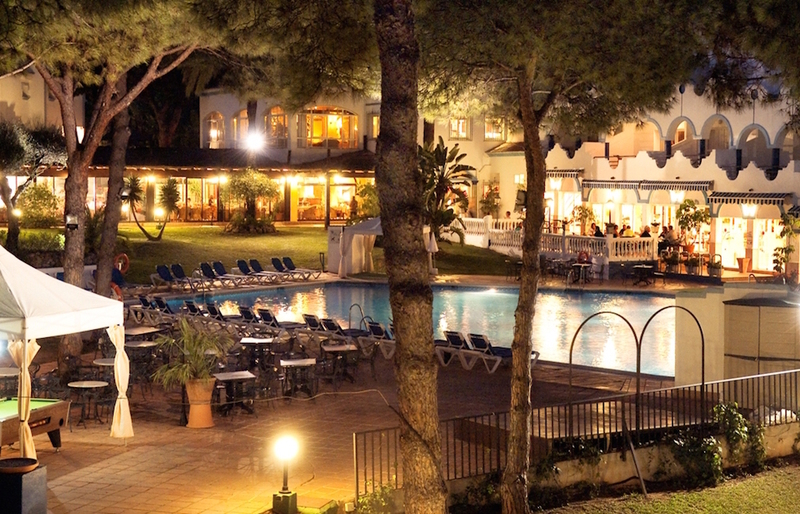 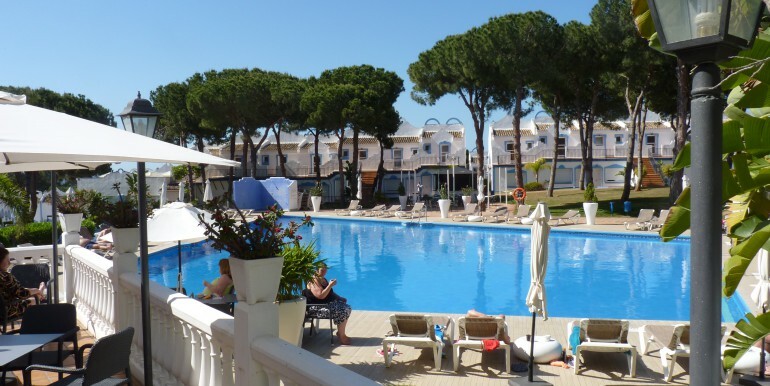 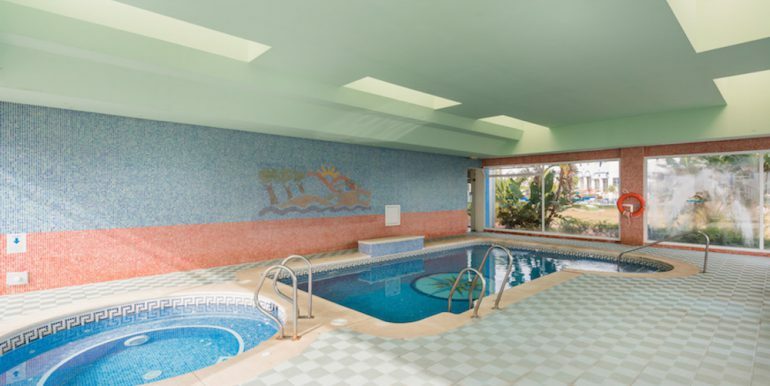 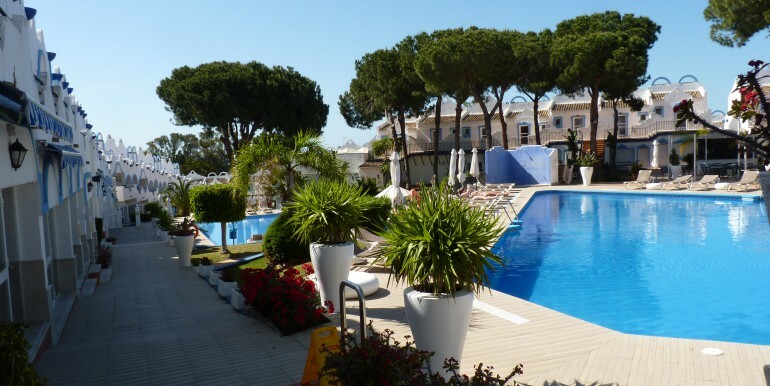 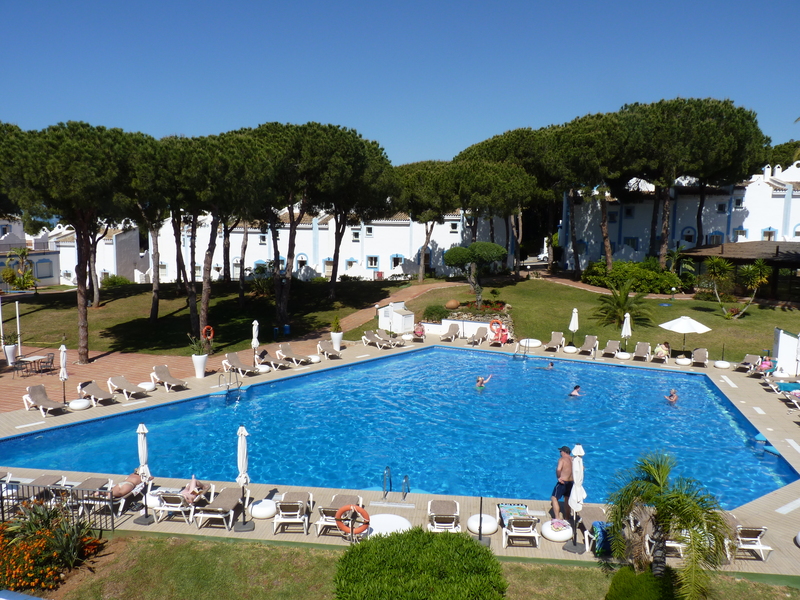 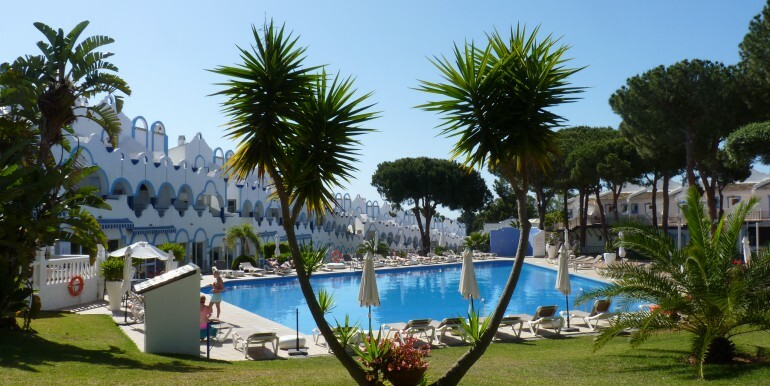 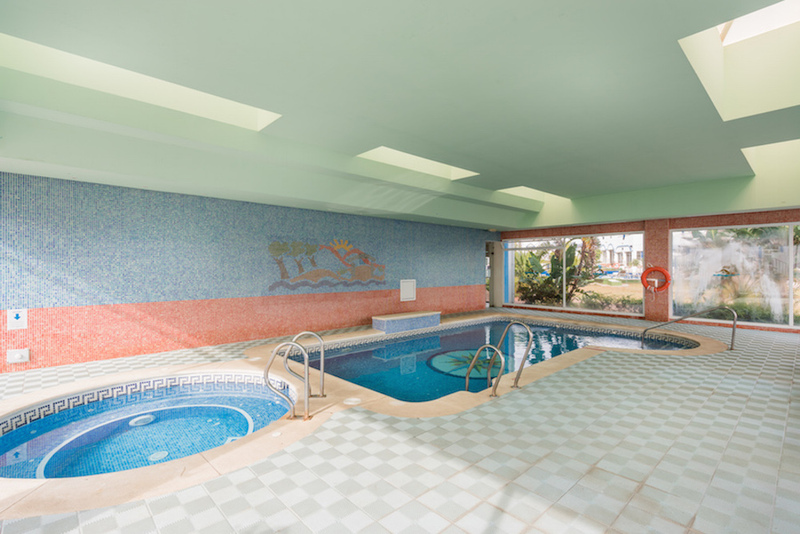 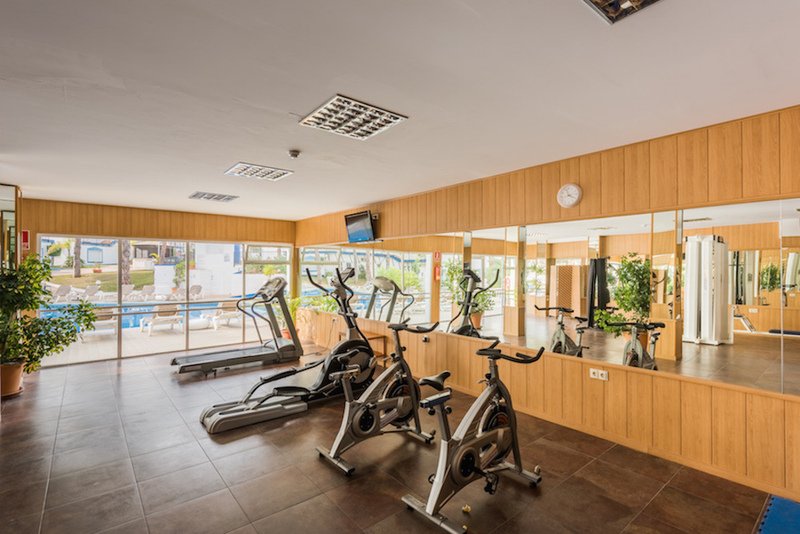 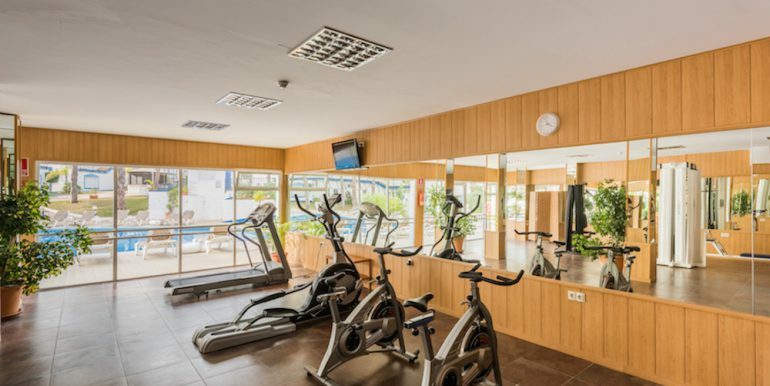 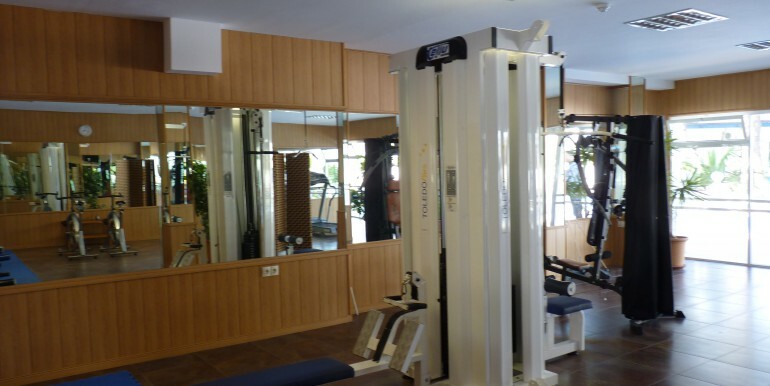 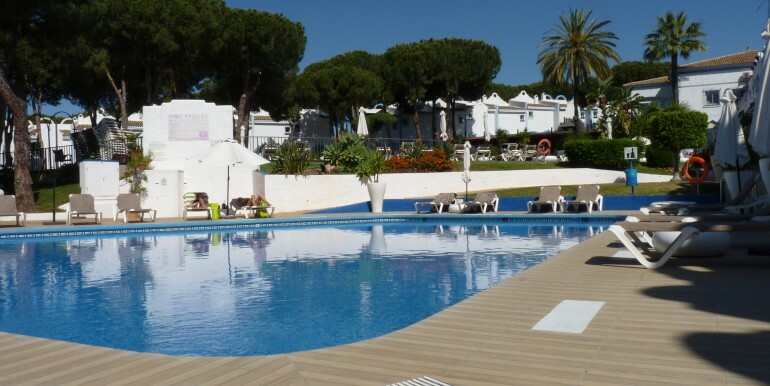 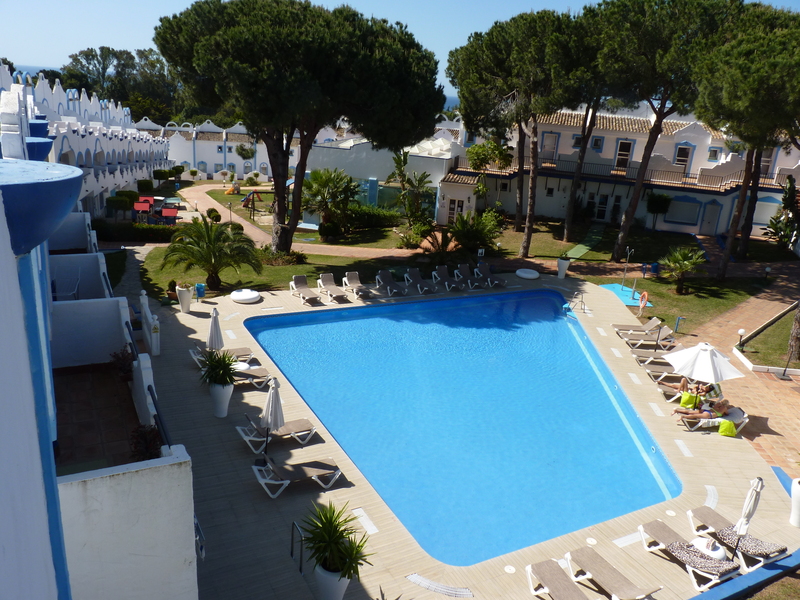 This Marbella Resort is located in Las Chapas Marbella, which is only a 10 minute drive from Marbella town centre and a 40 minute drive from Malaga Airport. 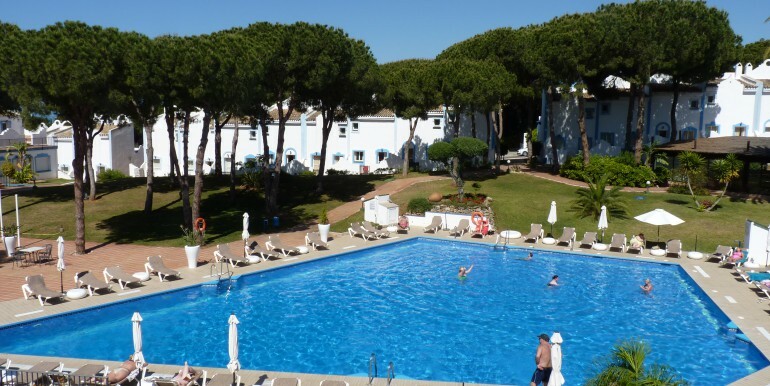 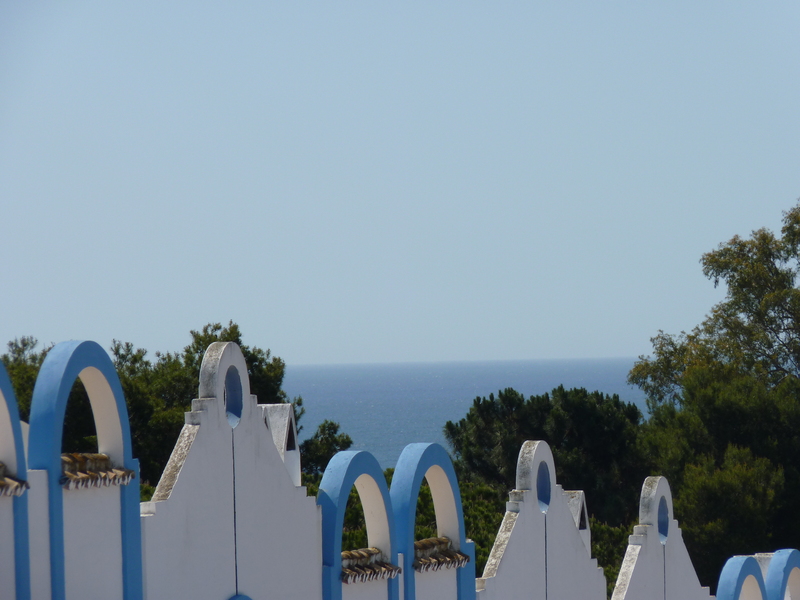 The area is surrounded by some fantastic Golf courses and leisure facilities, nature walks and is 800 metres to the beach. 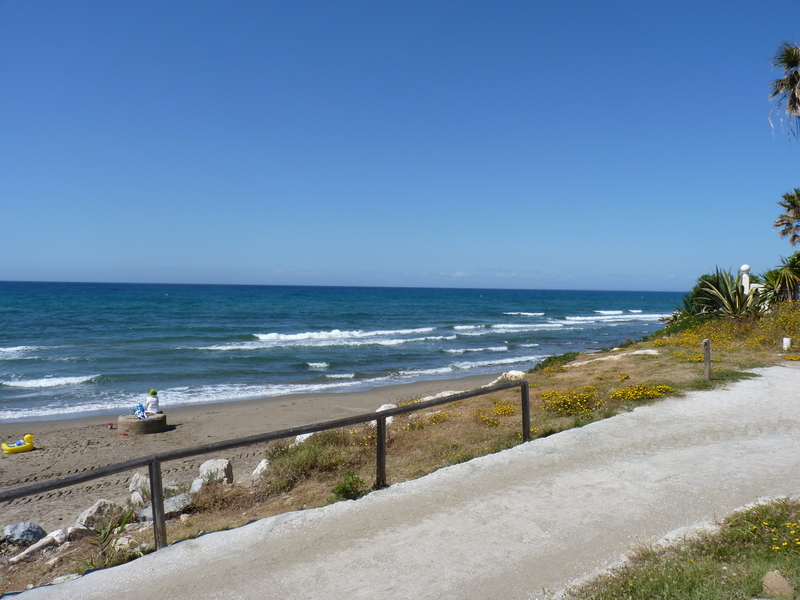 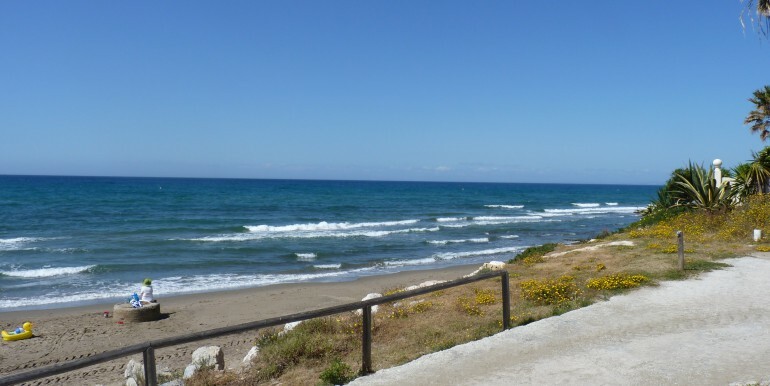 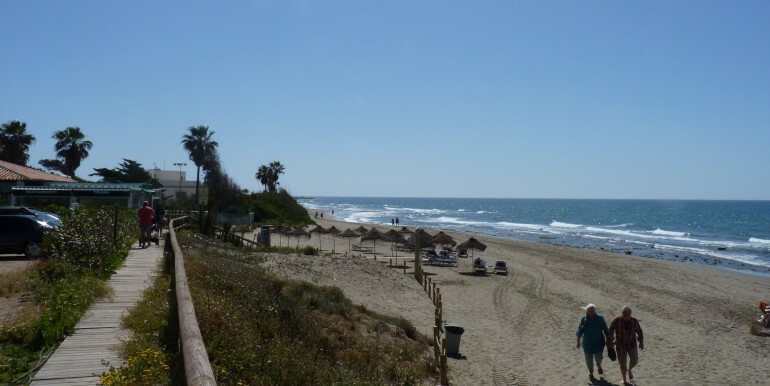 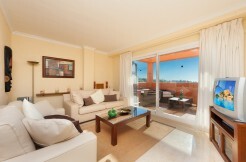 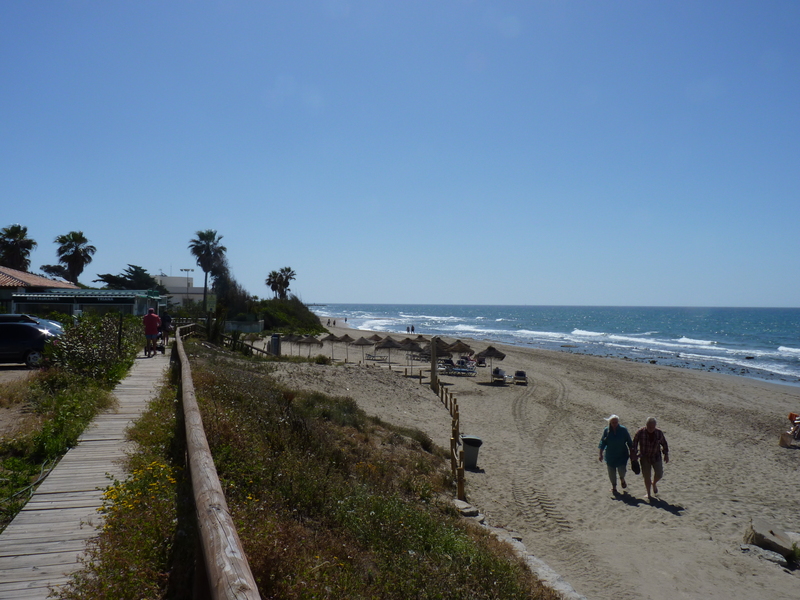 This is a fantastic opportunity to own a property at an excellent price close to the beach and Marbella.